For gamers desiring a larger screen size to dominate their competition without the excess weight that usually comes with it, the new Alienware m17 makes its triumphant debut at CES. Alienware’s thinnest, lightest 17” laptop at only 5.79 lbs., which is 40% lighter than its predecessor, combines sizable graphics, uncompromised performance and easy mobility. Available in Epic Silver and Nebula Red, the m17 derives its light strength from such premium materials as magnesium alloy and copper. Along with exceptional thermal management, gamers will marvel at its gameplay performance with the option of 8th-gen Intel Core i9K processors and NVIDIA GeForce RTX 2080 Max-Q GPUs for the ultimate laptop gaming experience. The GeForce RTX 20 Series graphic processors for laptops are powered by Turing architecture with real-time ray tracing, artificial intelligence and programmable shading that enable Alienware’s thinnest, fastest and quietest laptops. The Alienware m17 follows the recent launch of the thinnest and lightest 15” Alienware laptop ever made, the Alienware m15, which is custom-designed for gamers on-the-go who value lightness and thinness (only 4.76 lbs.). With the power to run high-graphic games, m15 features industry-best 8th-gen Intel Core i5/i7 and now i9 CPUs featuring dynamic CPU overclocking alongside NVIDIA’s GeForce RTX 20 Series graphics. 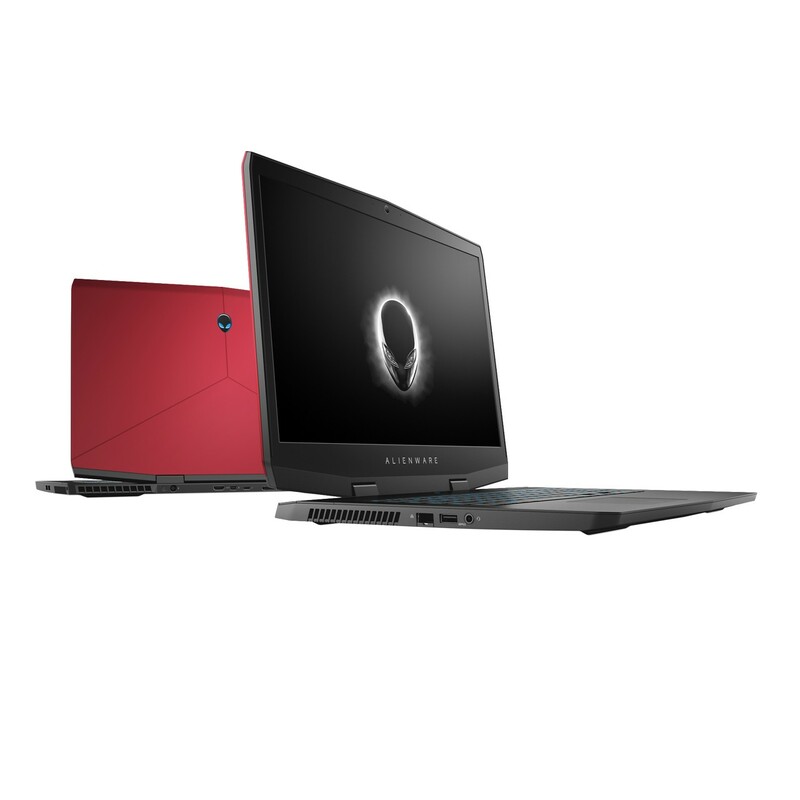 And we’re incredibly proud that both the Alienware m15 and m17 have earned a 2019 CES Innovation Award in the gaming category for outstanding product design and engineering. And this is just the start of exciting gaming news coming from Alienware and Dell at CES. On Tuesday, January 8 at 10 a.m. CT we are announcing some ground breaking new hardware, software and partnership news. You don’t want to miss this. Come see us in person at Dell’s CES launch event at the Sands Showroom at the Venetian or tune into the livestream to hear Dell and Alienware’s gaming news. I’m looking forward to an exciting week and hope you get a chance to come visit us at the #DellExperience, located at The SugarCane with the Venetian during #CES2019. Dell hits 2020 Circular Milestones, Recycles 2 Billion Pounds of Electronics.